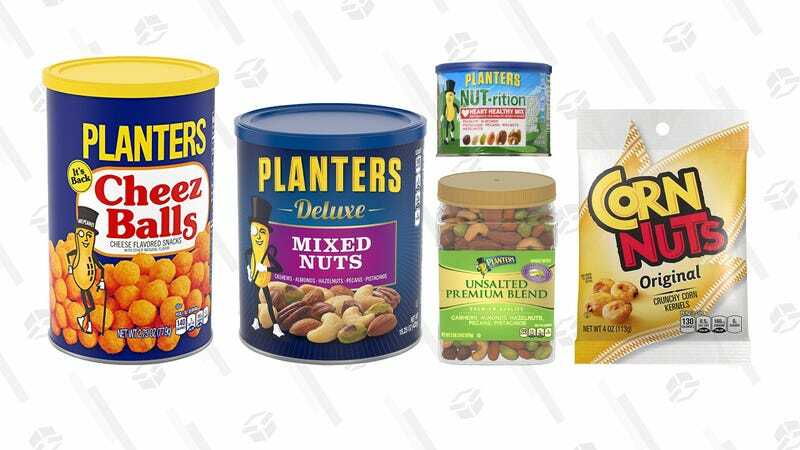 Save on Planters cans, Cheeze Balls, and Corn Nuts for your upcoming Super Bowl viewing party, courtesy of today’s Gold Box. 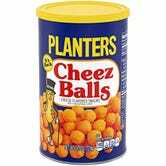 Of course, snacks aren’t just for the big game. 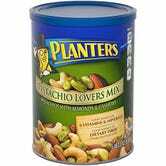 Keep a jar at on desk for midday healthy-ish snacking purposes, or take some snacks on that hike you’ll need after this stupid, awful storm. As with all Gold Box deals, this’ll only last until the end of the day, so just go nuts.